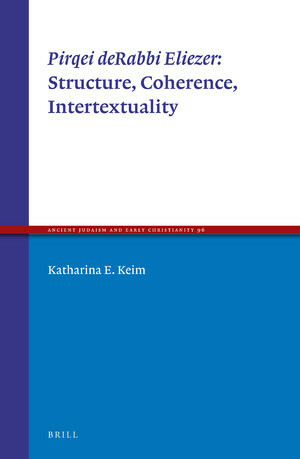 The selection of ancient authors covered in this volume is governed by the explicit criterion that the ancient author must discuss something that may be surmised to be a “theory” of biblical interpretation. That is, the articles included do not simply survey how exegesis was practiced amongst Latin authors in late antiquity. Rather, they concern themselves specifically with Latin authors who articulated their hermeneutical method. Sahner’s book fills a noteworthy gap in studies of martyrdom, which have generally been limited to the earliest centuries of Christianity and have ignored later developments. 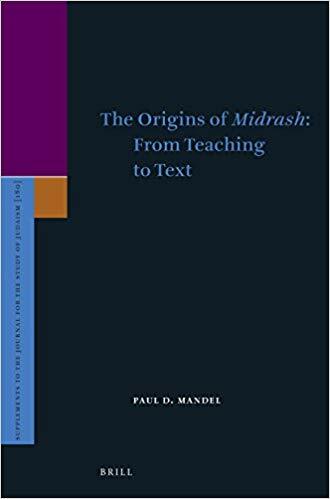 Yitz Landes reviews Paul Mandel’s The Origins of Midrash: From Teaching to Text. Watts ends the volume with a chapter on such modern representations of Hypatia, which move already suggests his aim: to bracket the legend long enough to catch sight of the life that inspired it. 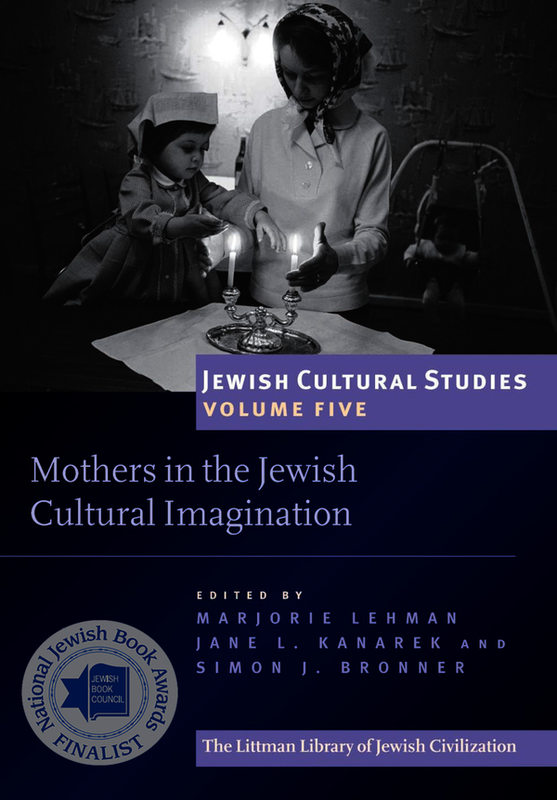 This volume, replete with color images and detailed charts, is both a resource and an invitation for further research. 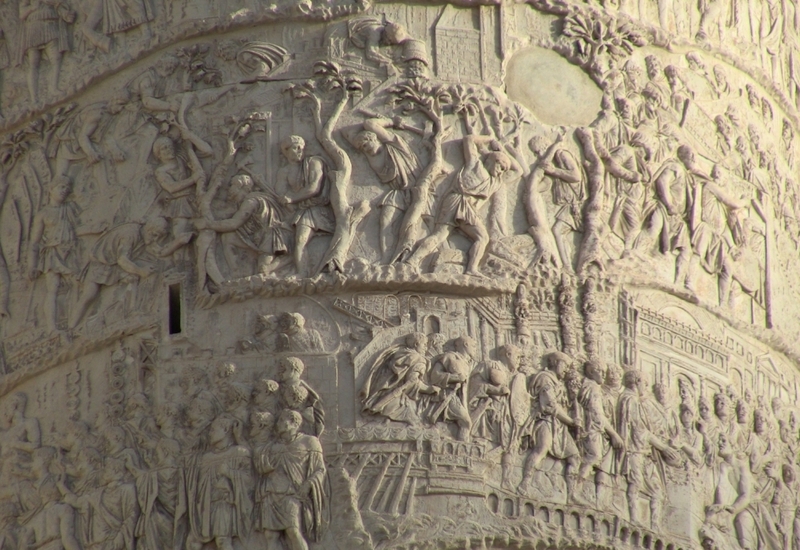 The range of expertise offered by the volume’s contributors testifies to the interdisciplinarity that animates Byzantine Studies. 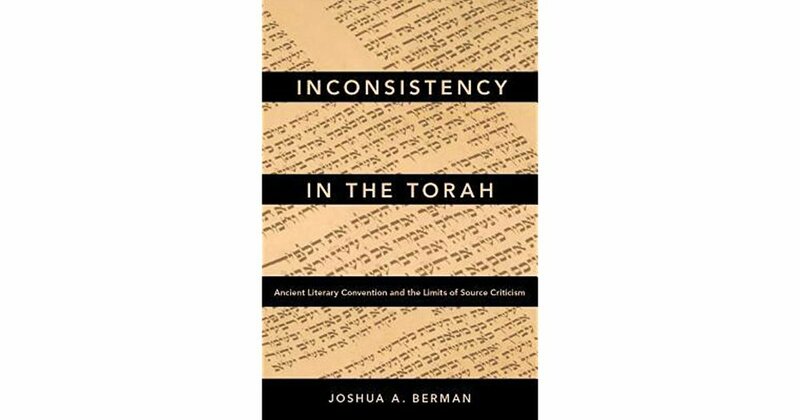 In Inconsistency in the Torah, Joshua A. Berman turns the critical lens on source criticism itself, arguing that it is built upon several epistemological flaws and illustrating these with a variety of case studies. Cavan Concannon’s Assembling Early Christianity: Trade, Networks, and the Letters of Dionysios of Corinth examines the traces of an understudied bishop to draw larger conclusions about how early Christianities effloresced and dissolved over time. In fact, Bond argues, it is in part because of the indispensability of these professions that they were so stigmatized. The lowbrow, servile nature of these labors disqualified members of the elite from practicing them, but the dependency of civic institutions and day-to-day well-being upon them brought great wealth and power to those within the trade. A Spiritual Economy is a helpful addition to recent studies in gifts in the letters of Paul, and its multidisciplinary engagement contributes to the study of religion in antiquity and to broader conversations in history, sociology, and anthropology about gift exchange. 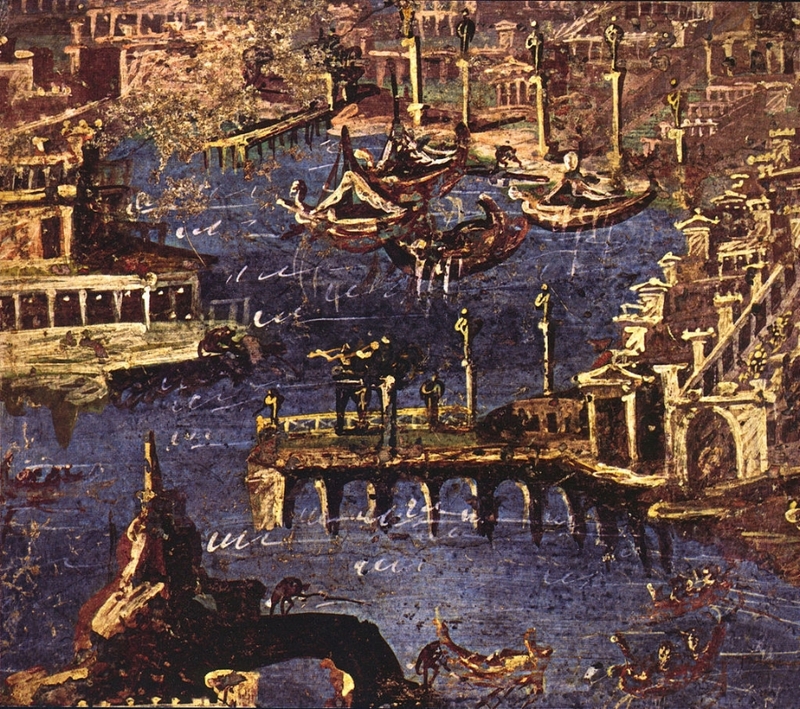 Whereas most archaeologists of Roman Syria focus on discrete regions, de Jong is the first to undertake a systematic study of burials from across the province. But decoding slanderous language is not just a complicated task for modern scholars; the Gospel of John’s earliest interpreters also chewed over the anti-Jewish language in the text. In Exegeting the Jews, Michael Azar examines the earliest reception of John’s anti-Jewish language. Framing his book with the two great miracles of Constantine and Theodosius, Drake attempts to tease out exactly how this discourse functioned in late antiquity, especially for Christians.